We are a monthly interview podcast out the first Tuesday of the month. 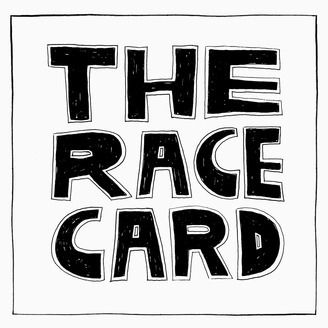 We explore discussions on race, identity and politics in Australia and sometimes abroad. Past guests include Maxine Beneba Clarke, Nazeem Hussain, Benjamin Law, Franchesca Ramsey and Aamer Rahman. 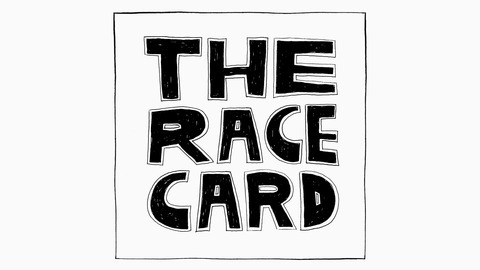 After a long hiatus Race Card is back! We talk to writer and poet Magan Magan about his debut collection of poetry 'From Grains to Gold'. The collection maps out the five stages of grief in chapters; denial, anger, bargaining, depression and finally acceptance.